Aimee and Ross, two amazing souls that so many people in their lives look to for inspiration, love, and to try and harness some of their adventurous spirits. Their zest for life and new adventures is infectiously awesome. 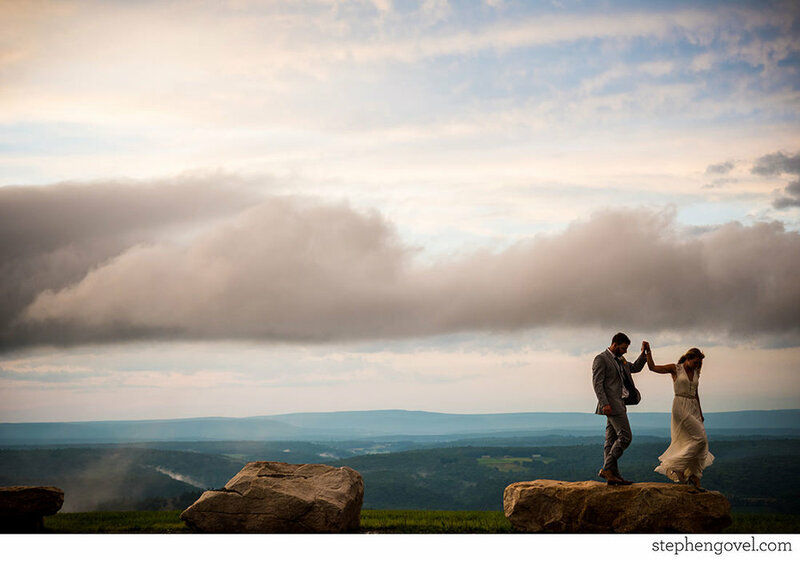 After speaking to many of their family and friends about their beautiful mountaintop wedding and what they were most excited about for the new couple, one thing rang consistently true - they compliment each other in every way possible. I met Aimee and Ross many years ago in Manasquan, the town where I grew up and also the town where we each share many happy memories. Fast forward to 2017, and it was time to tie the knot at a place dear to them and fitting to their adventurous journey together. 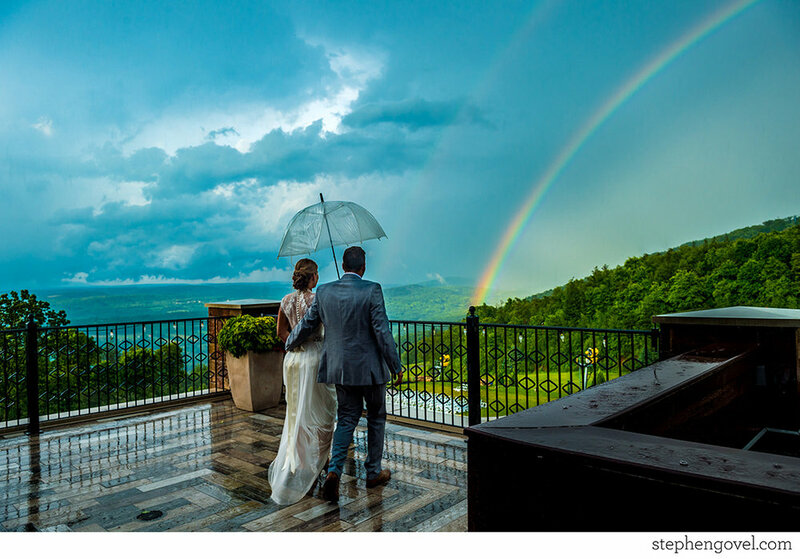 Blue Mountain Resort not only provided an amazing backdrop but was so accommodating throughout the wild weather we experienced! 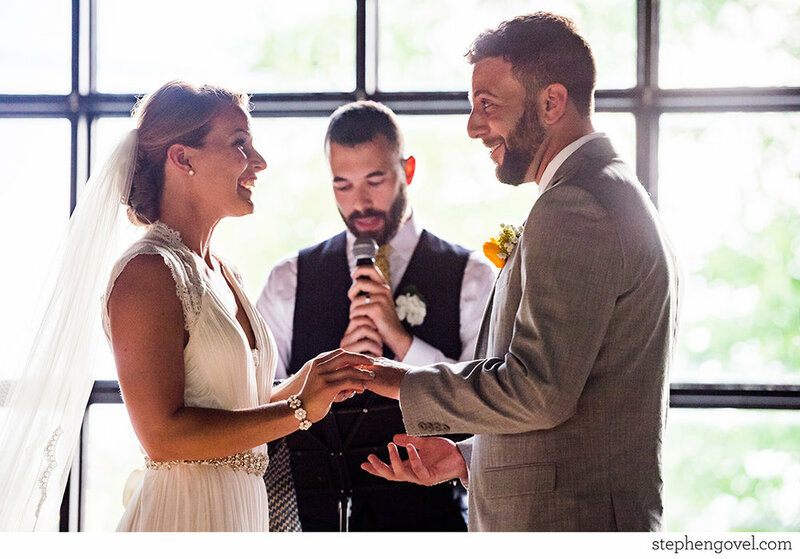 A planned outdoor ceremony was quickly washed out and moved inside for a beautiful exchange of vows and even a magic trick from the groom himself - Magic Man Ross. They even started the ceremony with a meditation to get everyone in the present mindset - so good! 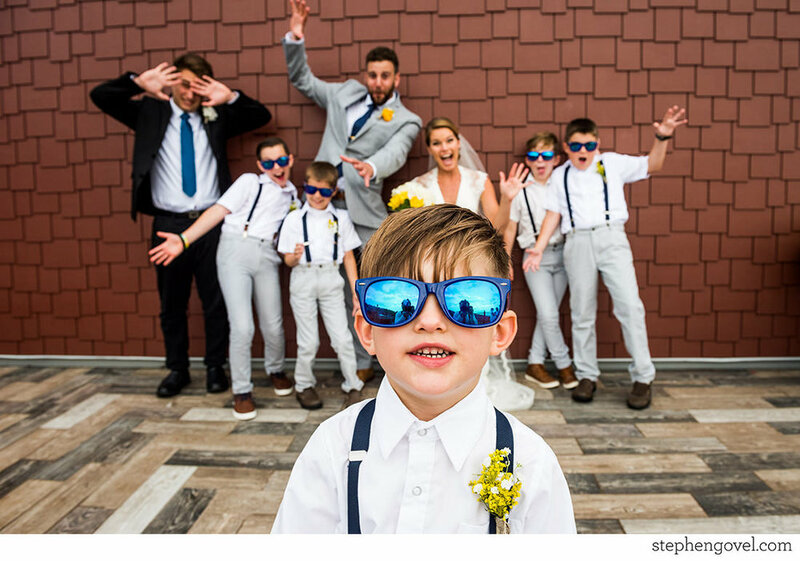 Multiple rainbows marked the start of their reception, a sunset ride in a classic MG was a quick escape for them to privately soak up the awesomeness of their wedding day, and a vibrant dance party was waiting for them upon their return to celebrate properly. 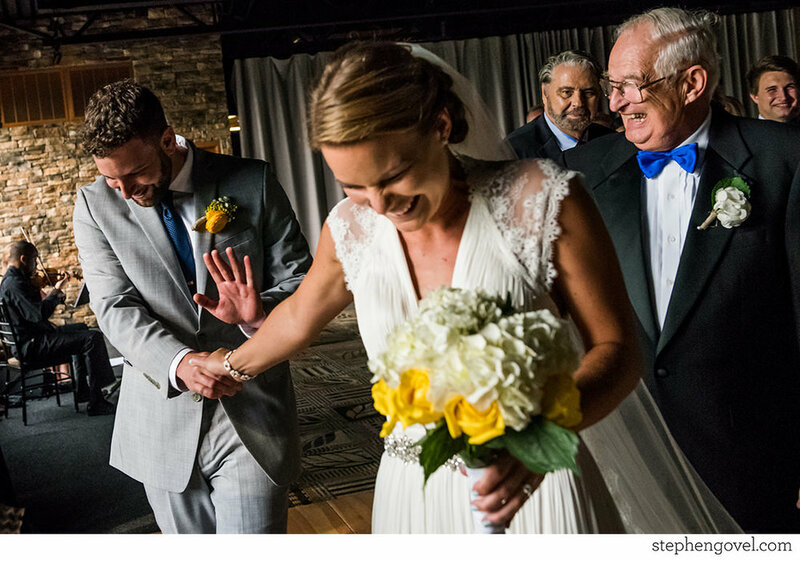 I am so happy for these two, and I think the photos show just that!